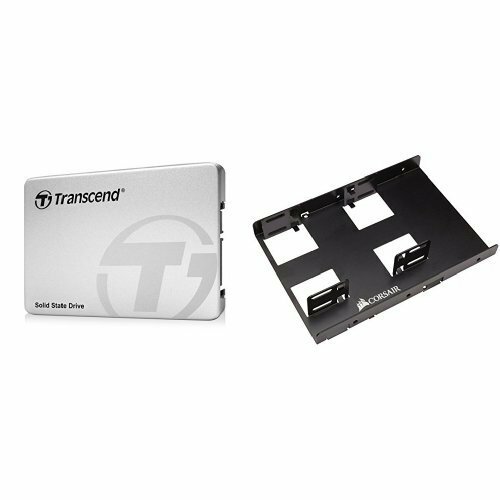 Transcend 240 GB TLC SATA III 6Gb/s 2.5'' Solid State Drive (TS240GSSD220S) & Corsair Dual SSD Mounting Bracket 3.5''Bundle by Transcend at Pacs BG. Hurry! Limited time offer. Offer valid only while supplies last.